There aren’t many well known makeup brands that I haven’t tried, but up until now Stila was one of them. 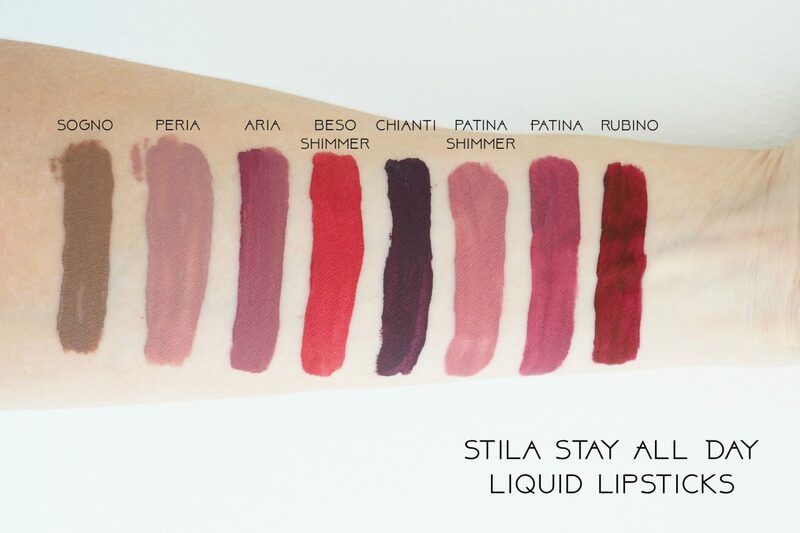 I’ve heard so many people rave about Stila that I’m chuffed to have finally got my hands on their Stay All Day Liquid Lipsticks so I can put them to the test. 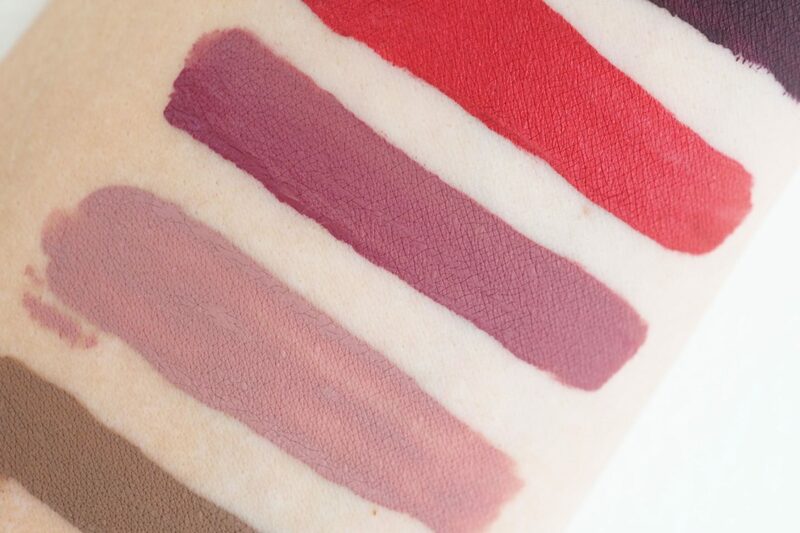 The formula of the Stila Liquid Lipsticks is fairly thin and it applies smoothly with little effort, although I do have to use a separate lip brush to get a nice shape. Eventually they dry very matte and I do find they can start to crack a little in the middle. 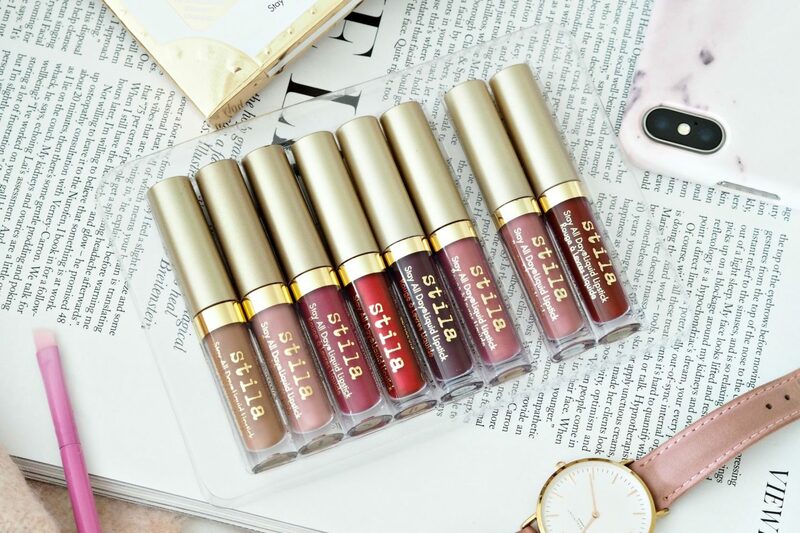 These lipsticks won’t do dry lips any favours – however they are nowhere near as drying as the Kylie Cosmetics liquid lipsticks, so if you are OK with those then you will definitely be fine with these Stila ones. The pigmentation is fantastic with only one coat needed. The pay of with a very matte lipstick is the wear time. These lippies have some staying power and will last 6 hours before I need to top up. One thing to bear in mind is the scent of these lipsticks as they have a very strong sweet smell. Now I don’t mind scented products, in fact I think they are quite nice, but I know some people hate them so I thought I’d mention it. The scent only lingers while the bottle is open and you are applying the lipstick. Once the product is on the scent disappears. The Stila Star-studded Eight lip set cost £45 and can be purchased here. £45 may sound like a lot but that’s just over £5.60 a lipstick (bargain). If you have already tried the Stila Liquid Lipsticks and like the formula then I would definitely recommend giving this set a go. I’ve seen so many rave reviews about the Stila Liquid Glitter eyeshadows so they are next on my list! 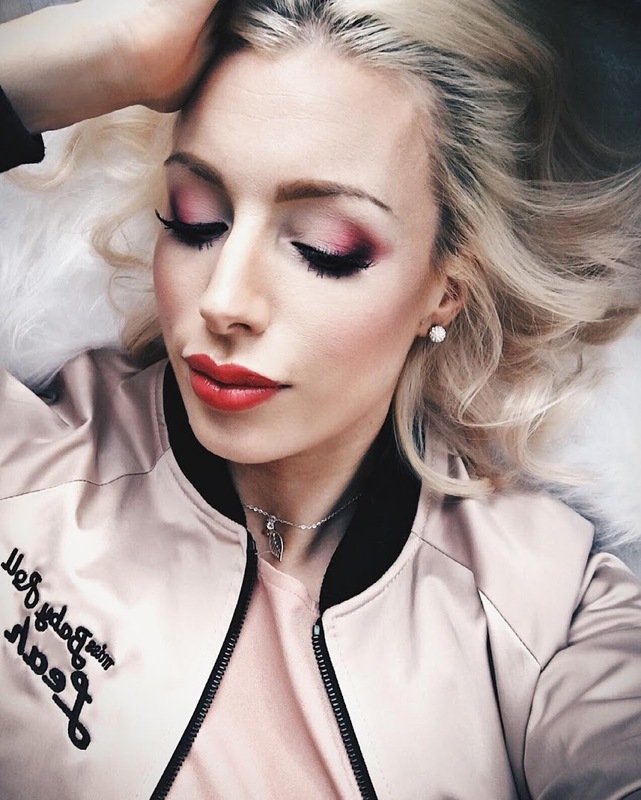 Are there any other Stila products you could recommend?